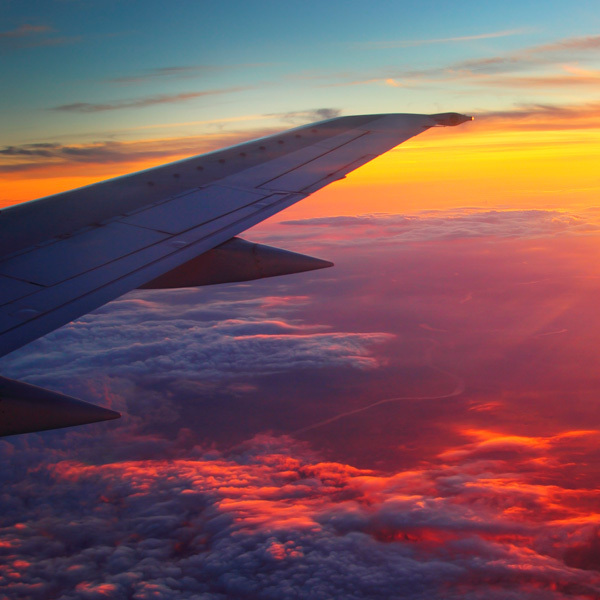 Members of the Royal Skies loyalty program can earn miles every time they fly and enjoy a host of benefits and privileges, such as priority check-in and boarding and complimentary Executive Lounge access. The comfort and safety of passengers’ travel takes priority above anything else and the warm and friendly crew of Royal Brunei work towards making your flight the most memorable experience. 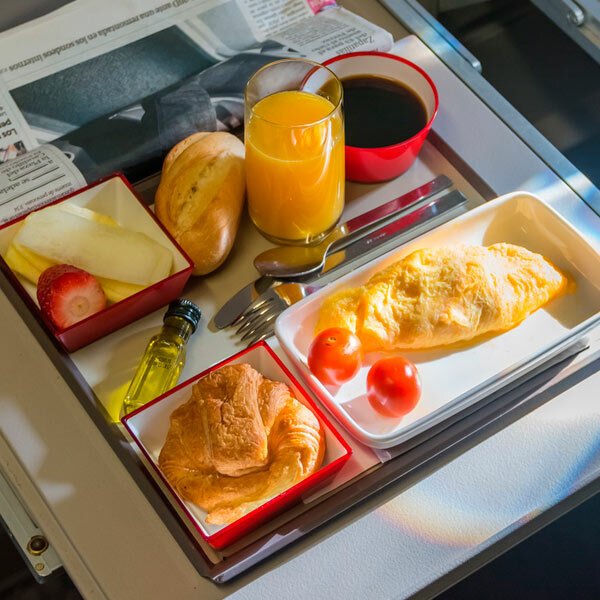 Royal Brunei Airlines caters to the special dietary needs of their passengers by providing special meals upon request. Meals can be ordered when making your reservation. 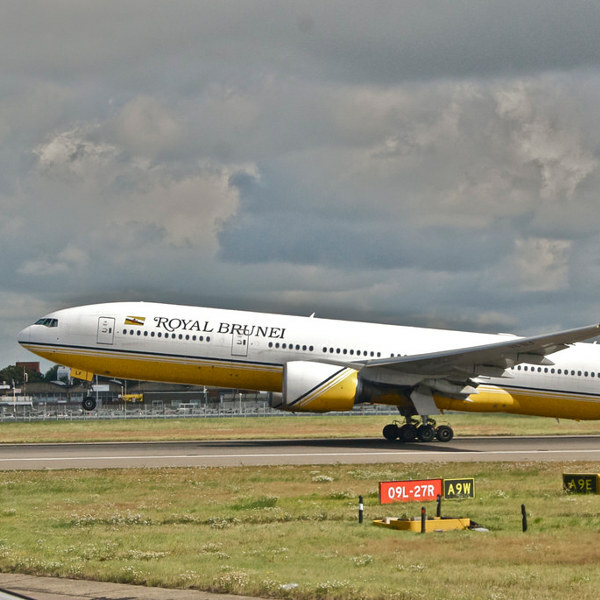 Royal Brunei is the national flag carrier airline of Brunei Darussalam. It is owned by the government of the country. Passengers are guaranteed a unique experience, infused with the timeless values and Islamic wisdom of Brunei culture throughout their journey. These values are engraved into the service provided by the cabin crew and ground staff members, who are always ready and willing to help passengers and contribute to their pleasant experience on board. The Royal Brunei staff and crew are also dedicated to bringing passengers world-class comfort and safety. Book Royal Brunei flights to Singapore, Kuala Lumpur, Hong Kong and other exciting destinations! Please make sure you have checked in no later than 90 minutes before departure and that you arrive at the gate and are ready to board about 45 minutes prior to the scheduled departure. Gates are usually closed 20 minutes before the flight. Online check-in is available for confirmed bookings from 24 hours up to 60 minutes before the scheduled departure time for all passengers travelling with electronic tickets (e-tickets). Reacquaint yourself with comfort when you fly Business Class, featuring contour seats that fully recline to a flatbed as you stay entertained with a personalised touchscreen LCD monitor offering the latest box office titles to classic Hollywood films. When you fly Economy Class, you will enjoy semi-articulated recline and adjustable headrest seating, as well as spacious legroom. Choose from a selection of world-class entertainment options from blockbuster Hollywood movies, the latest music and thrilling TV series.